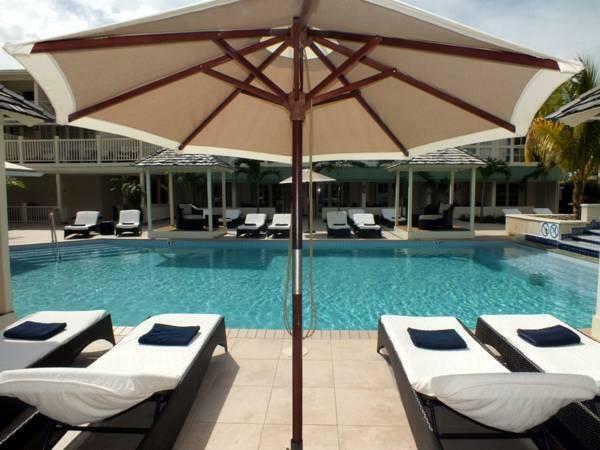 ﻿ Best Price on Blu Saint Lucia in Rodney Bay + Reviews! 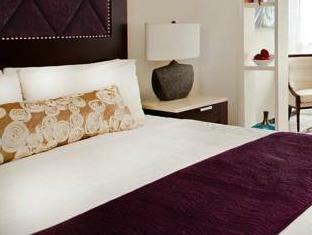 Set on Reduit Beach, Blu St. Lucia offers bright, attractive rooms. This large, stylish resort features a spa, an outdoor swimming pool and a restaurant. 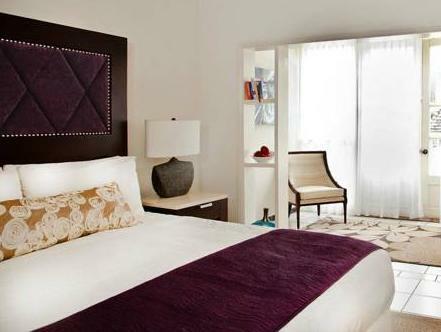 Each spacious room at Blu St. Lucia has modern white décor with pleasant mulberry finishes. 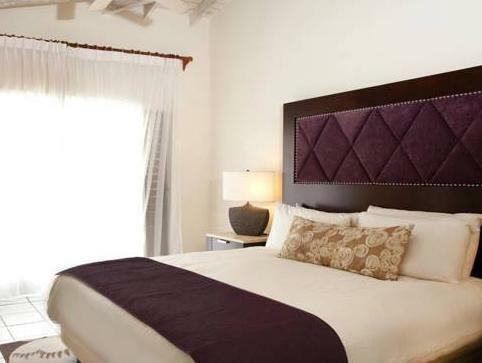 There is air conditioning, free Wi-Fi and flat-screen satellite TV. Some rooms include a terrace. The Alaia Spa offers a range of treatments including massage. There is also a beauty salon and a gym. You can enjoy a drink in the Blu’s poolside bar, or in the coffee shop. There is also an ice-cream parlour and room service. 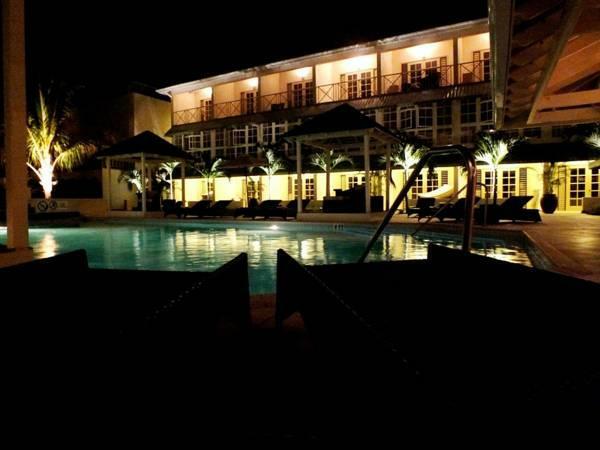 The hotel has a beautiful setting on Rodney Bay, where there are a range of shops, bars, cafés and restaurants serving traditional Creole cuisine. The Blu is set opposite the town’s marina. Pigeon Island Beach and the nearest golf courses are within 5 km of the hotel. George Charles Airport is a 25-minute drive away. Very good interior design make us feel stunned. Heard the hotel staff saying that they just undergo renovation. Worth to stay. The only thing is this hotel not located at the beach side. Location is super convenient and the price is right. Close to the beach, clubs and shops, with a decent pool. used for Business trip, great location (wish it was for my holidays) food was great as other restaurants near by were closing early...would recoomend that place and would love to take my kids on vacation there!